In Paris, it was a Front National festival.As the country woke up in shock, the first French politician to offer The Donald felicitations on his upset victory was a smiling Marine Le Pen, congratulating herself on having called it right again after Brexit. Then came her closest aide, Florian Philippot, and her niece Marion Maréchal-Le Pen. 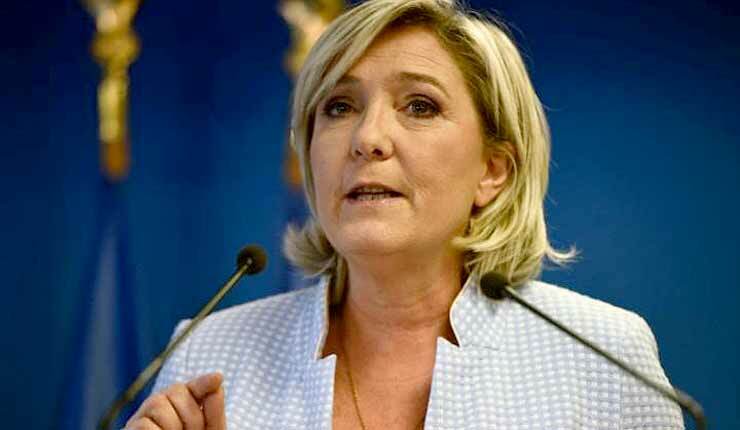 The next domino to fall, they implied, would be France in next year’s presidential elections.